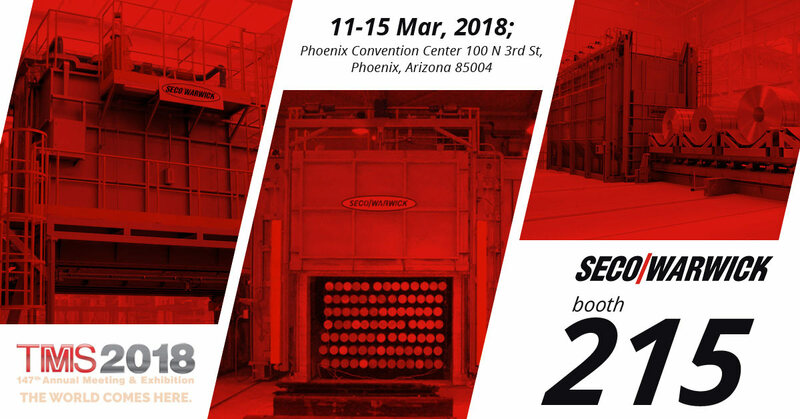 SECO/WARWICK Light Metal Technologies will be on display at the TMS Annual Meeting, March 11-15, 2018 at the Phoenix Convention Center in booth 215. 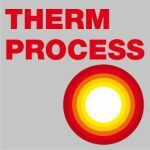 Aluminum engineers know that aluminum, water and extreme heat do not mix, SECO/WARWICK will present information on preheat furnaces that ensure plant safety by eliminating moisture from ingots and SOW’s before charging. 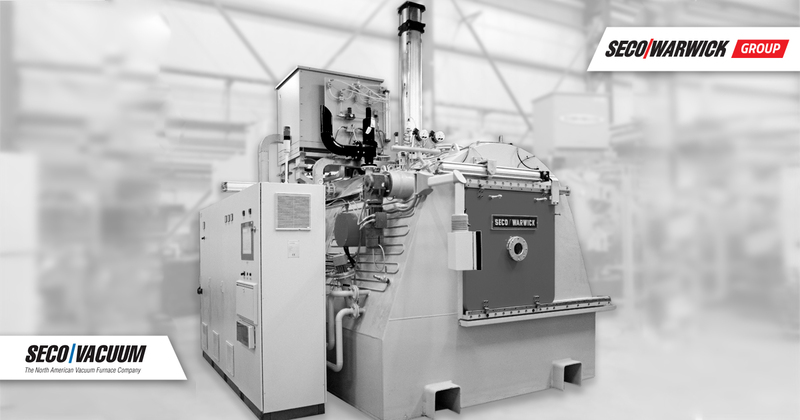 Preheat technologies along with the full line of aluminum heat treat, melting and holding systems are available in a wide variety of configurations to meet your physical plant requirements. Coupled with advanced control systems, overall system integration and professional technical services, SECO/WARWICK delivers the best total value in light metal solutions. TMS2018 will connect minerals, metals and materials scientists and engineers who work in industry, academia, and government positions around the world. The event will draw more than 4,000 attendees and feature four full days of technical programming, 85 symposia, two poster sessions and numerous networking opportunities.